If you have gone through a terrible headache, you can understand how it can become extremely irritating. There are certain headaches which occur due to receding eye-sights, while there are others which take place due to ailments such as migraine and sinus. 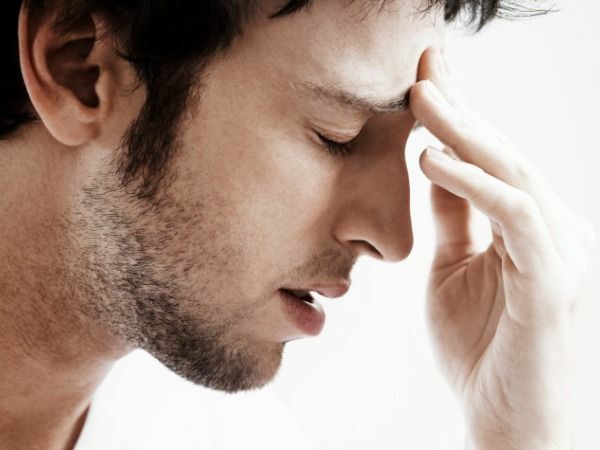 Other causes of headaches include stress due to work, personal problems or both. Let’s go through a few proven techniques that will help you mellow down (if not finish) the overall pain that you suffer during headaches. If the cause of your headache is sinus, then this is probably the best remedy. Simply inhale steam and wait for it to do its work. Steam helps you clean your pores to create a soothing effect. With a little caffeine in this drink, tea helps you in body stimulation. This stimulation will help you get more energy. The roof of your warmth receives warmth and that helps in relaxing muscles. South East Asians mostly use this technique to sort out headache problems. Yet again steam and heat are the two invigorating factors. They help you relax your face and eye muscles. If you can somehow find the time to do this, go to bed and get a good and comfortable sleep. If you are unable to find enough time, at least try and take power naps. Our body releases endorphins once we exercise and they help fight our headaches. Physical activity also helps you loosen up to help your mind keep off things that are bothering you. Body massage is another way to help you get rid of headaches. Either you can opt for a head massage or a full body massage, the purpose is to help your blood flow. With your stress points being targeted, you will feel relaxed. Whenever you are going through a headache, there is a high possibility that the upper part of your eyeballs may feel heavy. In order to remove strain from there you can roll your eyes. Do it in all four directions. Still Not Satisfied? Try an Expert! In case you are going through a headache problem and you have tried all these methods above; and you think that your problems are not fully sorted. Don’t worry! There are always experts who can easily help you out with this problem. Botox in Dubai is giving out the perfect expert advice to people who are experiencing such problems and you can always consult them whenever you want. Simply fill out the free consultation form that is given below. 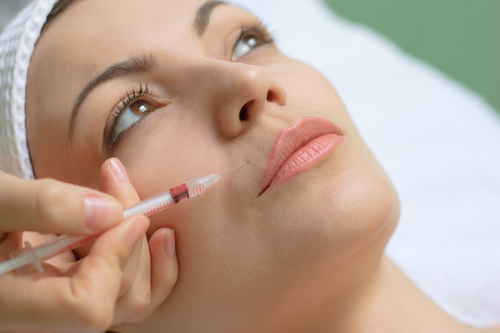 How Long Does Botox Last For Migraines?